For more than 60 years, the Council on Health Promotion (COHP) has been advocating to improve the health of British Columbians and the standard of health care in BC. 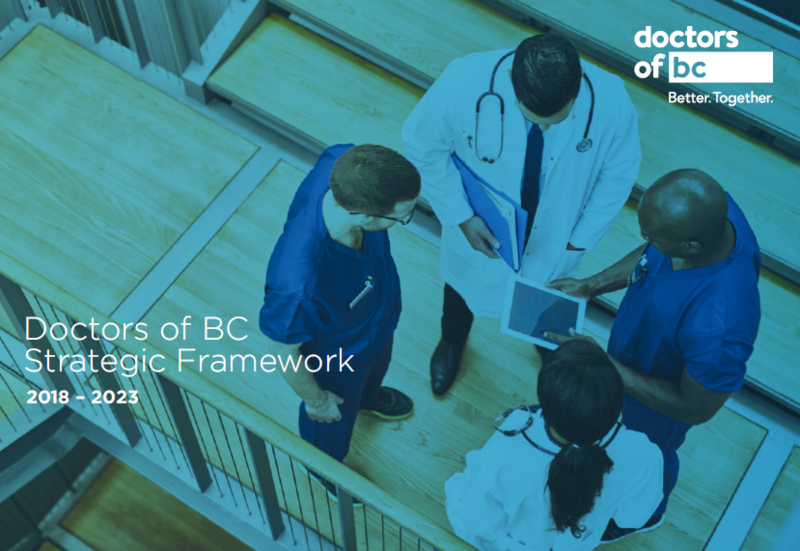 With a focus on community health, health promotion, and quality of health care, this Doctors of BC committee plays a large role through its sub-committees, advocacy work, policy papers, and public campaigns. In the past, COHP has been a big proponent of and pushed legislation for infant car seats, mandatory bicycle helmets, and banning the use of cell phones while driving. Walk with your Doc takes place each May and involves physicians around the province organizing and hosting a short walk with their patients to impress upon them the benefits of daily exercise. Each fall, Be Active Every Day encourages our elementary schools kids throughout the province to get moving for 60 minutes every day. Physicians organize fun activities for students, and students keep a record of their activities. They also have the opportunity to win some great, activity related prizes. In addition to its public campaigns, COHP researches and develops policy papers. COHP’s 2014 policy project addressed the topic of youth mental health. The two key outputs from this project are the policy paper Reaching Out: Supporting Youth Mental Health in British Columbia and the website information hub - openmindbc.ca. The website includes mental health tools and resources for youth, young adults and their families, teachers, and health care providers.